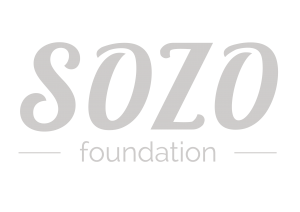 The Sozo Youth Cafe provides a safe, creative and vibrant space for unemployed young people (between the ages of 15 – 24 years) to be equipped, trained and mentored so that they reach their full potential. We offer a six-month programme that provides unemployed young people with skills development training. We also partner with businesses and organisations inside and outside of Vrygrond who can offer internships for young adults, which will lead to work experience and full-time jobs. The mission: To see all the young adults in Vrygrond in education, employment or training. Employ 8 young adults training & equipping them to run and lead the youth cafe project alongside two cafe managers. The Youth Cafe operates with a virtual currency accessed by engagement & spent in the coffee shop & to access the various opportunities provided. The Youth Café is hosted in a vibrant working coffee shop, tech park, indaba space, dream factory and our brain box training spaces. Our brain box host various life skills workshops & our dream factory hosts a number of skills development opportunities. The Tech Park provides access to 10 computers and the internet. The space is used for training and to search for information, research and complete online applications. 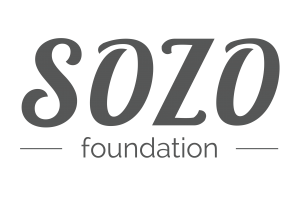 We are developing a pool of local business, education and NGO partners who offer a variety of opportunities for young adults to engage in employment, education, training.